Learning how to start a blog is 10x easier than it was in 2006 – when Affilorama was created. If you’re not savvy with website creation – and hate HTML - you’re going to love this post. 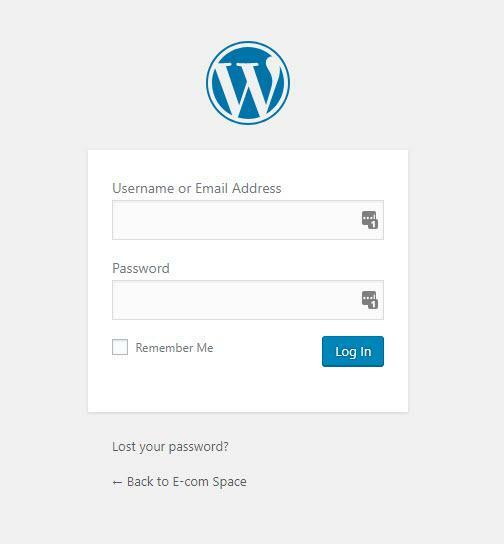 Check out our four steps on how to start a blog. Now you’ve chosen an available domain – buy it. It’s usually around $10 every year to keep your domain. 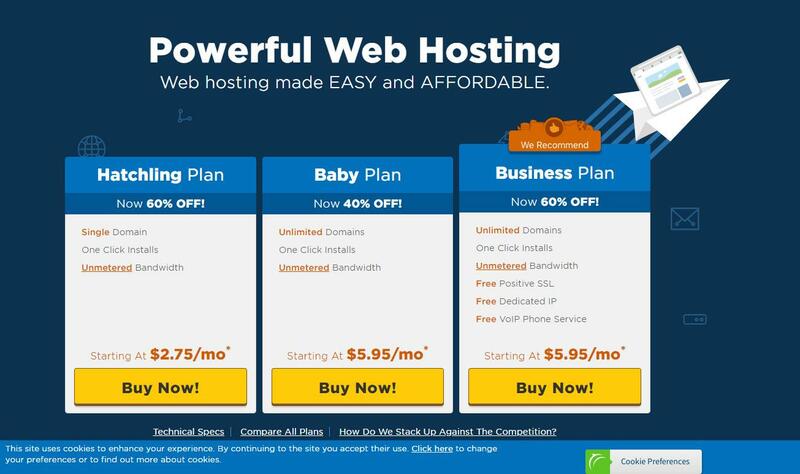 I use GoDaddy.com, but there are cheaper alternative sites - like namecheap.com. 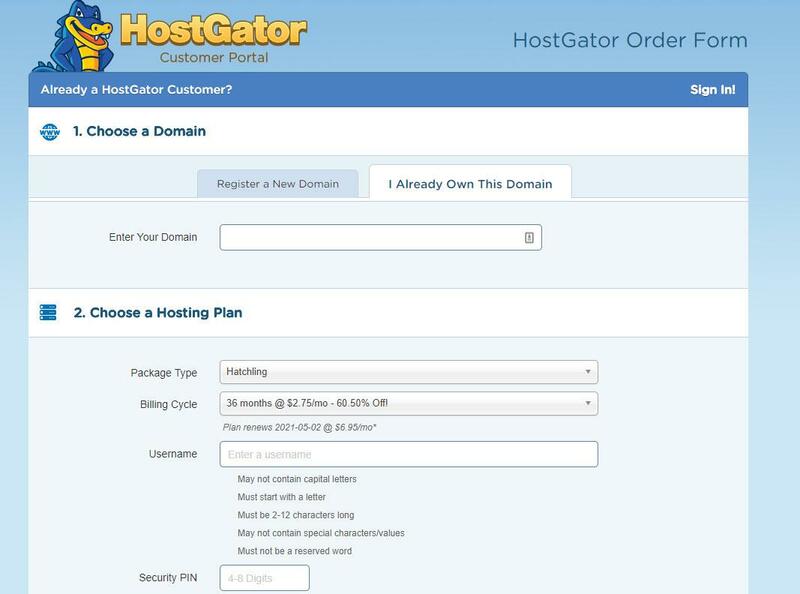 One of the most popular hosting options – and the one I use - is hostgator.com, though there are many alternatives. NOTE: I know a lot of people get overly obsessed with the design of their blog - instead of actually starting one. My advice: Choose one that catches your eye first time. 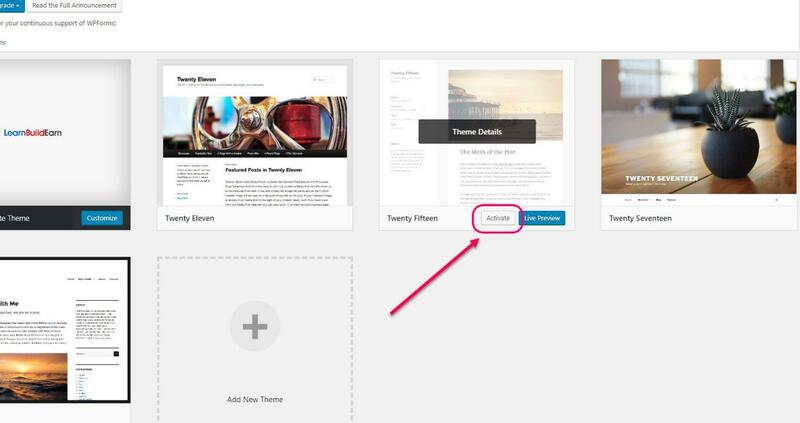 Don’t waste too much time over choosing what theme to use for your blog, because you can always change it later on. 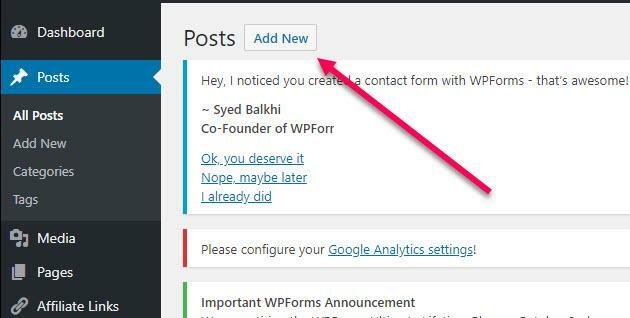 thank you for sharing the nice article.your given information step by step easily understanding what is the requirement for blog starting. 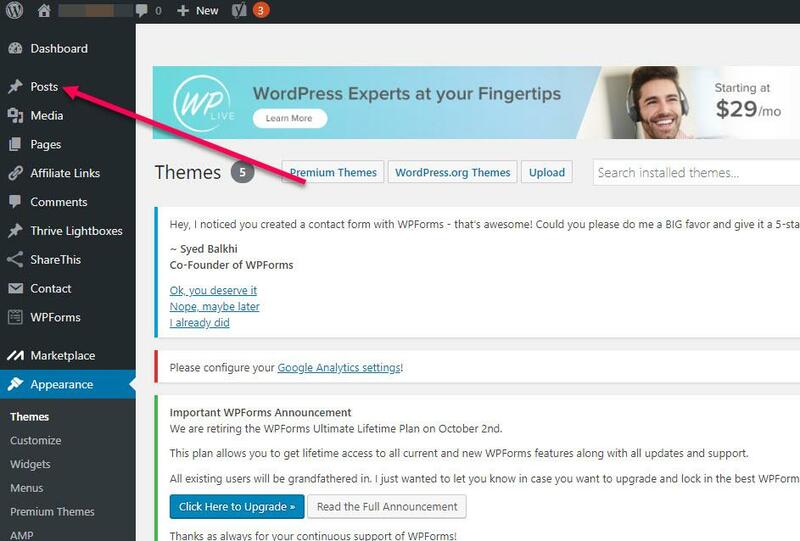 Creating a blog is easier now than it was years ago with 1 click Wordpress installs and with the option to buy your domain name from your web hosting provider. 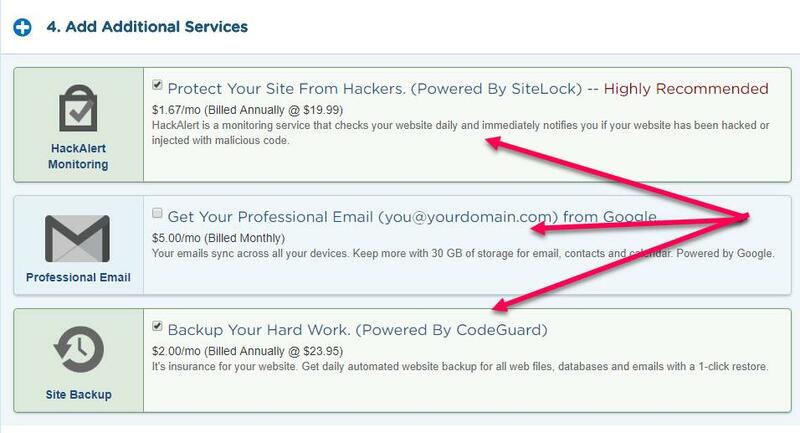 If you do this you don't need to change the DNS settings as the webhost does it for you. But you can buy your domain name and hosting from Affilorama and they take care of all the hard work for you. 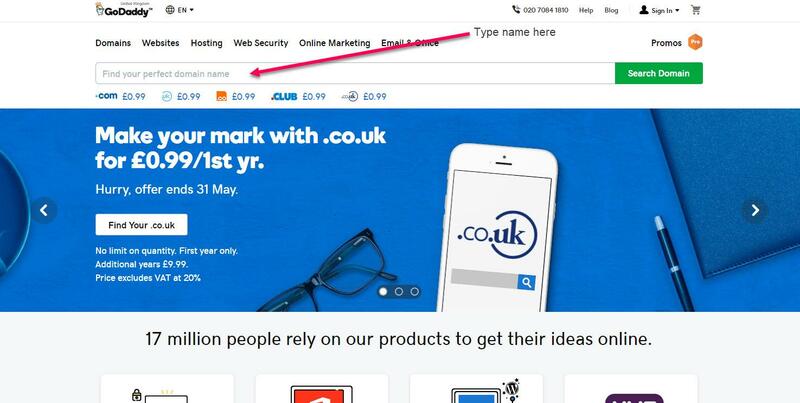 If you are buying your domain name separately, I recommend that you buy it from namecheap as they keep your whois info private for as long as you renew your domain name with them, at no extra cost to you. Thanks for writing this informative post about starting a blog in simple easy steps, your tips are useful and helpful too! Cheers! Your post teaches me a lot because you cover everything in your post. Thank you very much Affilorama. I appreciate your great tutorials and blog posts. Keep it up!